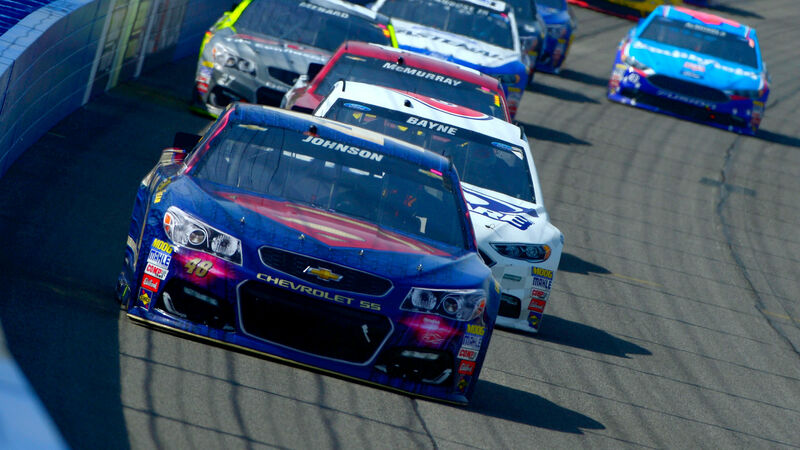 Kurt Busch passes Johnson with 10 laps to go. 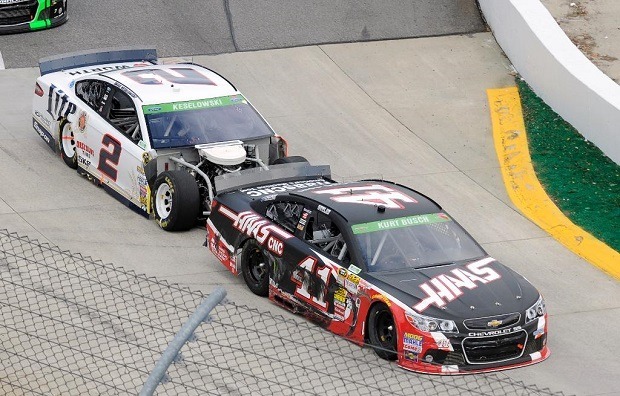 Kurt Busch outdueled Jimmie Johnson for the win at Martinsville, taking the lead from Johnson twice in the final 27 laps. After Busch moved into first with 17 laps to go, Busch ended up giving back the lead 10 laps later, the story didn’t end there as on lap 490 of 500. 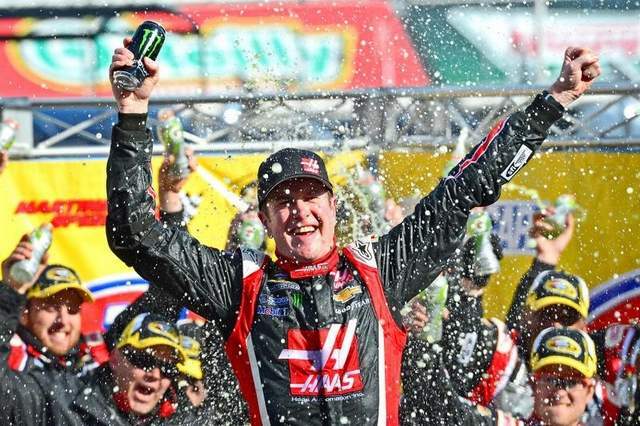 Kurt Busch battled back to take back the lead for the last time picking up the his first victory of the year, it was a long time coming as he hadn’t had a win since October 2011 at Dover Speedway. “I didn’t know if we’d be able to do it, (Johnson) is King here,”Busch said after clinching his 25th victory in his Sprint Cup career and his second at Martinsville, the last one being way back in October 2002. The day did not start off well Busch as he was caught up in a pit road collision with Brad Keselowski, one that had Busch threatening to rearrange Keselowski’s face after the race was finished. Keselowski returned on lap 74 looking for Busch on lap 87,he pulled in front of Busch slowing him,and causing the pair of them to bang into each other down the straightaway. Three laps later,Keselowski pulled up behind Busch again and appeared to bump him from behind.